The Nieuport 10 was the first of the classic wing-and-a-half, V-strut Nieuports. Designed in 1914, it combined the visibility of a monoplane with with the strength of a biplane. The Nieuport 10 was designed as a two seater, but was underpowered. Many of them were converted to single seat planes and with the addition of a wing mounted machine gun, the Nieuport 10 became an effective fighter for the early years of World War I. My model is configured as a single seat fighter. 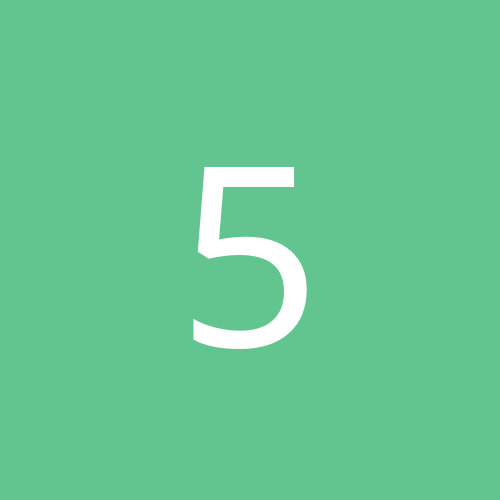 I have included decals for serial numbers which will be applied randomly. The numbers are fictious, but in the correct range for most Nieuport 10s. British planes carried a four digit serial number on the fuselage, Italian planes used "Ni" instead of "N" in the serial numbers. My thanks to Nix for making the realistic sound file for the Le Rhône 80hp engine. 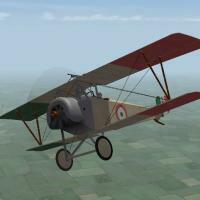 Thanks also to Nix, Sinbad, Whiteknight06604, and 33Lima who provided suggestions and resources for the Nieuport 10. Revised data file by ojcar improves performance and corrects hit box locations for the fuel tanks - thanks to Panama Red for testing. For FE1: Unzip the file and move the folder named "Nieuport10" into the FirstEagles/Objects/Airplanes folder. You also need to move the sound file "LeRhone9c80hp1m4.wav" into the FirstEagles/Sounds folder. 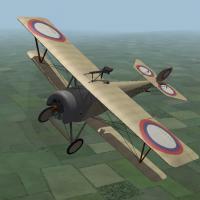 For FE2: Unzip the file and move the folder named "Nieuport10" into the FirstEagles/Objects/Airplanes folder. Then in the FirstEagles/Objects/Decals folder, create a new folder named "Nieuport10". 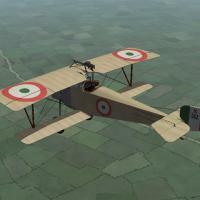 Move the folder named "D" from the Airplanes/Nieuport10 folder into the Decals/Nieuport10 folder you just made. You also need to move the sound file "LeRhone9c80hp1m4.wav" into the FirstEagles/Sounds folder.